This volume contains about 40 papers covering many of the latest developments in the fast-growing field of bioinformatics. 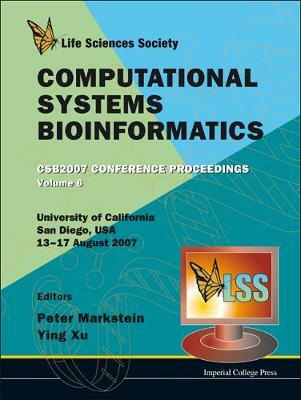 The contributions span a wide range of topics, including computational genomics and genetics, protein function and computational proteomics, the transcriptome, structural bioinformatics, microarray data analysis, motif identification, biological pathways and systems, and biomedical applications. Abstracts from the keynote addresses and invited talks are also included.The papers not only cover theoretical aspects of bioinformatics but also delve into the application of new methods, with input from computation, engineering and biology disciplines. This multidisciplinary approach to bioinformatics gives these proceedings a unique viewpoint of the field.